Melissa joined Whitelaw Twining as an associate in 2012 after completing her articles at a large national law firm in Vancouver. Her litigation practice involves transportation, insurance coverage and general insurance defence matters. Melissa is particularly experienced in handling complex marine, trucking and cargo claims. 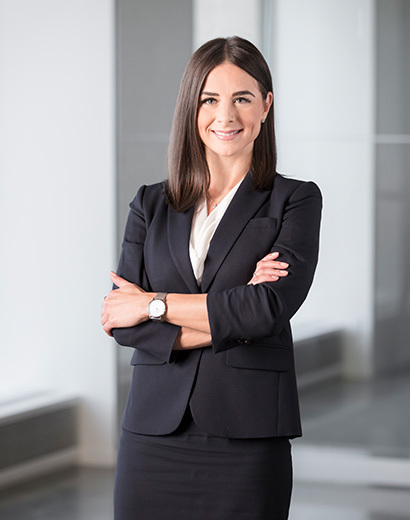 In addition to her litigation practice, Melissa maintains a specialized solicitor practice drafting contracts for marine and trucking clients and policy wordings for insurance clients. She also broadened her skills while on secondment to an international insurance company working as a claims examiner. Melissa has appeared on behalf of clients before the British Columbia Provincial Court and Supreme Court, the Federal Court of Canada and a number of administrative tribunals.